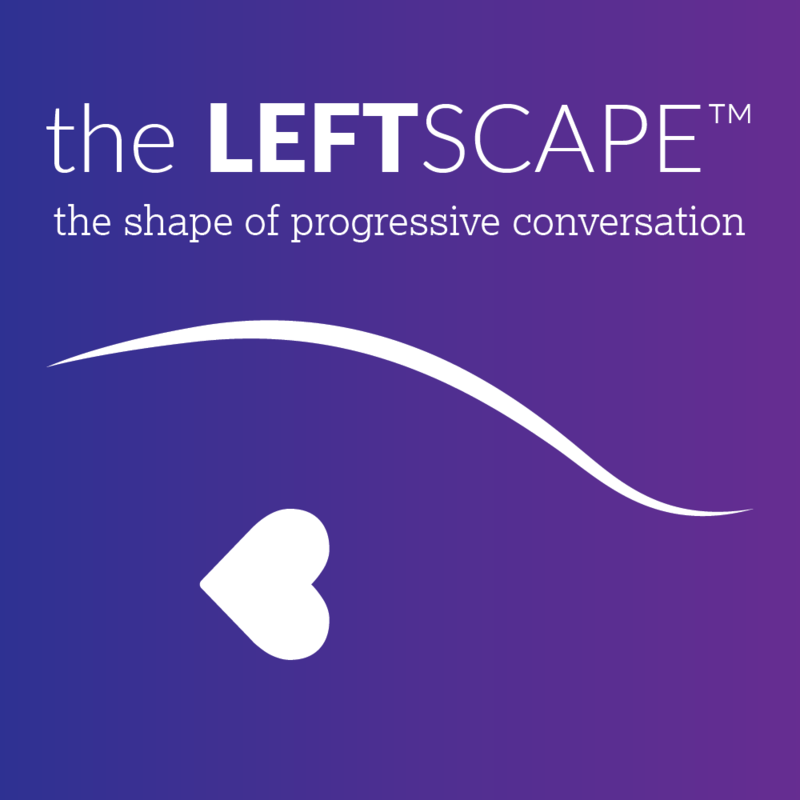 The Leftscape takes an unexpected vacation from political news to catch up on a personal update as Mary McGinley, Wendy Sheridan, and Robin Renée talk about Mary’s Labor Day Weekend mishap. We hear quite a bit about her hospital stay and subsequent bathroom challenges (hence the episode subtitle). Though dealing with broken ankle pain and immobility, Mary makes sure to remind listeners to call Congress to tell them to vote against Supreme Court nominee Brett Kavanaugh. Wendy introduces the week’s main topic — when sh*t blows up on Facebook. What do you do when you post a political meme or a comment about the patriarchy and come back later to find your normally mild-mannered friends torching your timeline? She expresses frustration with those who won’t acknowledge legitimate safety concerns women and female-presenting people face. She also acknowledges her own gender bias. Robin wonders about how to talk to “well-meaning white people” (as the phenomenon is often termed on With Friends Like These) and recounts her realization that one can be aware and work through conflict as well as choose to step out of the fray. Reasons to celebrate: National Truck Driver Appreciation Week, National Line Dance Week, Balance Awareness Week (Mary is a lot more aware now), Waffle Week, Days of Prayer and Remembrance, National Video Games Day, National Day of Encouragement (Wendy says, “Do the thing!”), and International Day of the Programmer. Birthdays include Neil Peart, Ben Folds, Maurice Chevalier, and Barry White. One more reason to celebrate: We have winners! Listen in to hear the winners of the limerick contest held in August, and you can read them here. Next Post Weird Contest 2018 Winners!